Most people shop for whey protein like they invest in Bitcoin—they’re not exactly sure what it is, but they know they need it. Fortunately, unlike the stock market, adding whey to your diet is a pretty safe bet if you’re looking to support muscle gain and fat loss. Find out the facts about whey—from its origins to its benefits and the many varieties it’s available in—with this guide to the world’s most popular muscle supplement. Whey makes up 20% of the protein in cows’ milk. Historically, whey was seen as a byproduct of cheese production. Farmers, regarding it as worthless, even went so far as to throw it out! The remaining 80% percent of the protein in milk is casein, which is used to make cheese. If you listened to nursery rhymes as a child (or you’re just really old), the expression “curds and whey” refers to a meal of cottage cheese, where casein is the cheese curds and whey is the liquid they lie in. In the mid 20th century, when nutrition science began to discover the value of whey by itself, it became a popular supplement and has only gathered momentum since. According to the U.S. Dairy Export Council, there are nearly 6,000 different whey protein products sold worldwide, and, between 2010 and 2015, the number of whey products increased by 34% (compared to just six percent between 2005 and 2009). There may be no more effective or widely-researched supplement for supporting workouts and changing the way you look than whey protein. People most often use it for the following reasons. Whey is a complete protein, meaning that it contains all the amino acids that are considered essential and must be taken in through food (i.e., the body can’t make them). 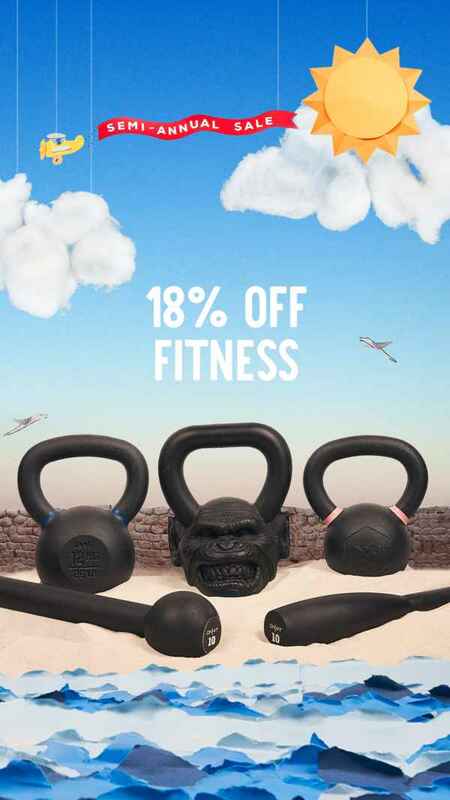 That gives whey an advantage over plant proteins such as rice, which needs to be combined with other types of protein powder or food to offer the full spectrum of aminos in amounts that the body can use to build muscle. One scoop of a whey protein powder (usually around 25 grams) typically offers about 20 grams whey protein. But what makes whey protein a favorite of muscle-seeking clang-and-bangers everywhere is its leucine content. Leucine is a branched-chain amino acid (BCAA), and research shows it’s the single most important amino for supporting muscle growth. In 2017, the International Society of Sports Nutrition (ISSN) released a position stand on protein needs for exercise. For those looking to maximize muscle gains, they recommended eating protein in moderate doses of 20–40 grams, spread among three or four meals throughout the day. Each meal, they said, should aim to contain between 0.7 and three grams of leucine, in addition to a balanced mix of all the essential amino acids. Whey protein fills the bill perfectly. Whey is so leucine-rich that a single serving of it is on par with what you get from a serving of most protein-dense whole foods. Most palm-sized portions of meat and poultry will give you at least two grams of leucine, and a standard 25-gram scoop of whey protein powder contains 2–2.5 grams of leucine. The Journal of Applied Physiology found that that’s more per gram than other popular protein sources such as eggs, milk (including casein protein, which is also available as a supplement), and soy protein. When you finish a workout, your muscles need protein—and leucine—more than ever to help them rebuild bigger and stronger. A study from Medicine and Science in Sports and Exercise found that whey protein delivers leucine to the muscles faster than casein, stimulating muscle protein synthesis sooner. This makes whey protein the better choice post-workout. Casein, however, has its own advantages: because it digests more slowly, it’s a better protein option before bed, so it can feed your body leucine gradually through the night as you sleep. 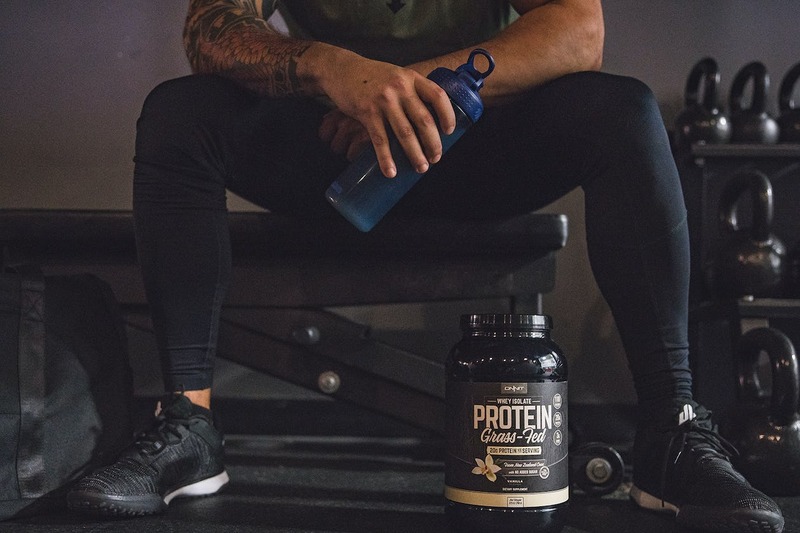 Even if you’re not looking to get jacked, whey “bro-tein” may still be your best bet, supplement-wise, when it comes to improving your body composition—supporting muscle gain and fat loss. A 2014 study in Nutrition Research found that, when subjects downed whey protein before eating their biggest meal of the day, it promoted more favorable changes in appetite, body composition, body mass, and waist circumference versus soy protein. And if you have a lot of weight to lose, whey scores again. A 2017 meta-analysis of nine studies showed that whey assisted overweight/obese individuals in losing fat and reducing risk factors for cardiovascular disease. Whey’s benefits for the heart have been demonstrated in other research as well. A study in the journal Appetite revealed that overweight subjects who strength trained and supplemented with whey protein had higher levels of glutathione (a molecule that supports cellular health) and HDL cholesterol after six weeks than a control group that exercised without supplementation. Another trial from the International Journal of Food Sciences and Nutrition found a linear relationship between the amount of whey protein consumed and increases in glutathione levels. Subjects who took in 45 grams of whey daily for two weeks increased glutathione by 24%. Like all protein supplements, whey is helpful for reaching your total protein intake goal daily. And research suggests that this number should be set quite a bit higher than most people think. The government’s recommended daily dose of protein is 0.8 grams per kilogram for sedentary people. The ISSN suggests double that for the same population, and triple as much for those who strength train, which comes out to around one gram per pound of your body weight. And if you’re strength training while following a calorie-restricted diet? You need between 2.3 and 3.1 grams per kilogram of lean mass. 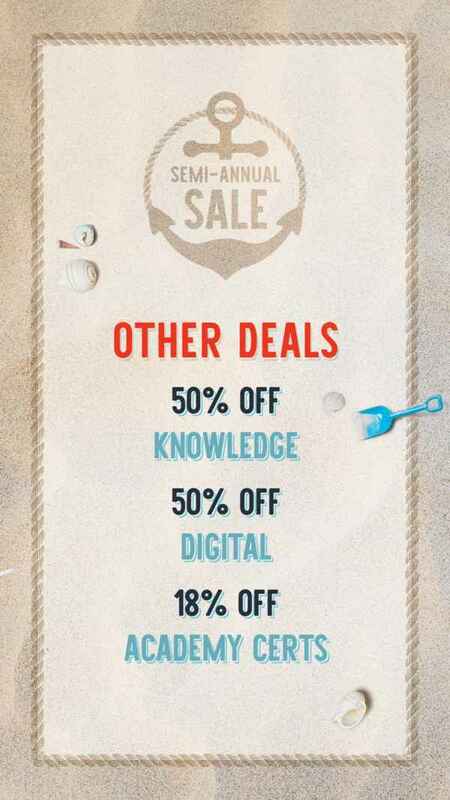 Now let’s do the math. If you weigh 200 pounds with 15% body fat and want to diet down, you’re starting with a lean body mass of 170 pounds (which is 77 kilos). Your protein needs would then be 177–238g per day—which is a lot to get from whole foods alone. 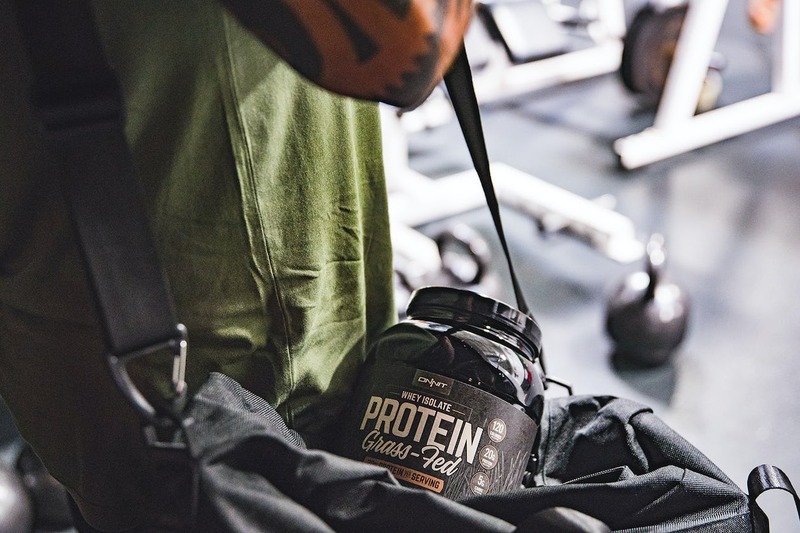 With 20 grams of the highest-quality protein per serving, a whey supplement offers an economical way to close that gap, and a protein source that you can be sure your body will put to best use. Within the whey protein category are a few types of whey. 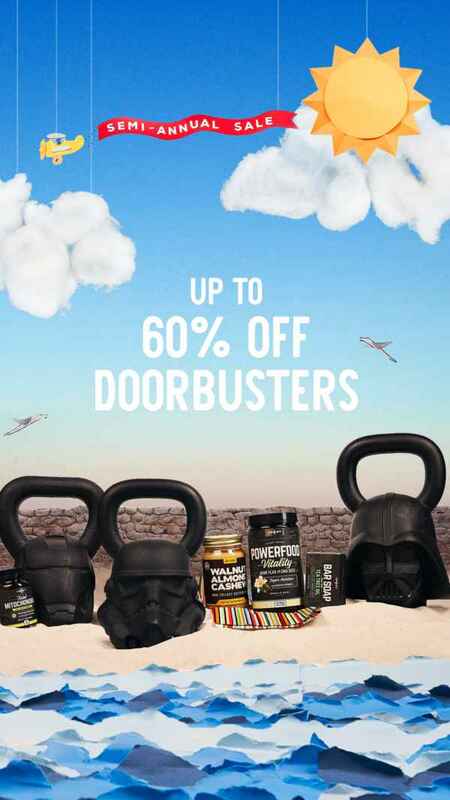 Two of the most popular are whey protein isolate and whey protein concentrate. A concentrate isn’t filtered as extensively as an isolate is, so it still has much of the fat and carbohydrate that existed in the milk it was taken from. Whey concentrates are only 70–80% protein, and are therefore cheaper to buy. Whey protein isolate, on the other hand, is the gold standard of whey proteins. It’s had the fat and carbs filtered out almost completely, resulting in a powder that’s 90% protein or greater. Because it doesn’t have fat to slow down its digestion, whey isolate is an ideal protein to consume immediately post workout. It’s great if you’re trying to avoid excess caloires, or are meticulous about your macros, making it a good supplement choice for dieters. Another protein that’s whey cool (sorry, we had to) is hydrolyzed whey protein, aka whey protein hydrolysate. This refers to a whey isolate that has had its protein chains broken down into smaller pieces. 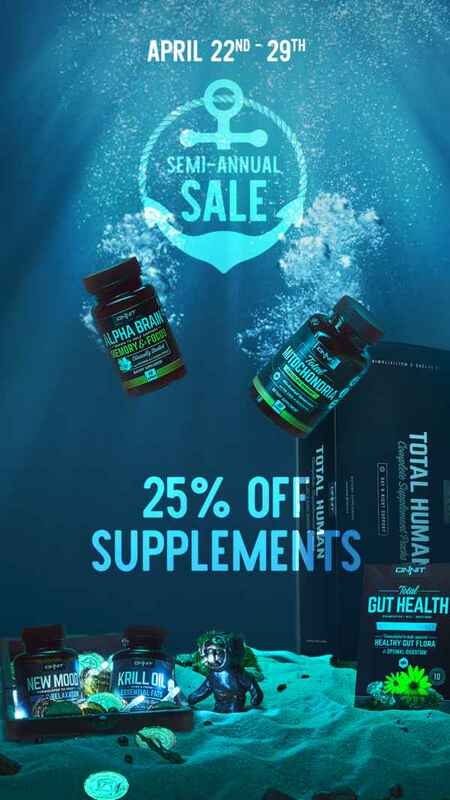 Essentially, the manufacturer has done some of the digestion for you, so that when you consume the protein it may absorb even faster and get to your muscles more quickly than an isolate alone. This makes hydrolyzed whey a good choice for athletes with very demanding training schedules, who might be performing two-a-day workouts—for example, MMA fighters who may lift weights in the morning and perform fight training in the afternoon. The same applies to athletes whose sports require multiple competitive bouts in one day, such as wrestlers or tennis players in a tournament. With little time between exercise sessions, speed of recovery becomes more important. A study in the Journal of Science and Medicine in Sport found that subjects taking hydrolyzed whey were fully recovered six hours later. However, there’s no clear advantage of hydrolyzed whey over simple whey protein isolate. A trial in the International Journal of Food Sciences and Nutrition determined that whey isolate resulted in more rapid absorption of leucine than a whey hydrolysate. Whey isolate is also the less expensive option between the two, and will serve most fitness-seekers just fine. 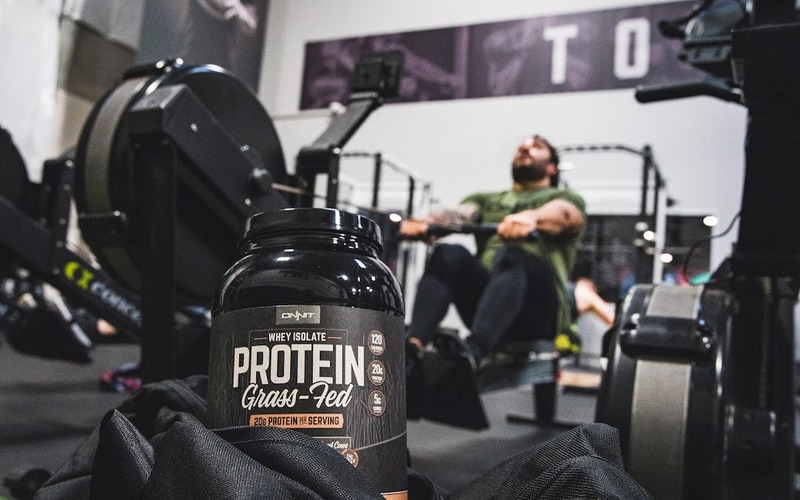 Some supplement companies like to distinguish their whey protein as coming from grass-fed cows. As we explained in our rebuttal to the infamous What The Health documentary, grass-fed meat and dairy has been shown to offer more health benefits and fewer toxins than come from factory-farmed animals. If you’re concerned about the humane treatment of cows and want to support a more sustainable source of whey protein—which is becoming more of a concern as the demand for whey continues to rise—the grass-fed variety is a wise choice. Supplement makers who market to those trying to gain weight often sell products called mass gainers. They contain whey protein but also a lot of other stuff you don’t want in a powder—sugars and fats that pump up the calorie count, usually leading to more body-fat gain than lean mass. If you want a denser shake, you’re better off making your own so you can control the amount and quality of the ingredients in it. 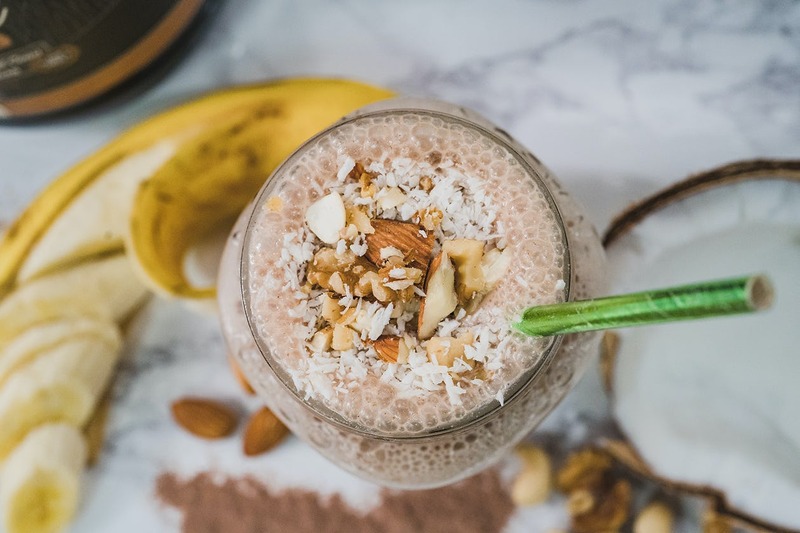 Try blending a banana and a few tablespoons of nut butter with a chocolate-flavored protein powder for a delicious smoothie. You can also see our recipes for other protein smoothie options HERE. What Should My Whey Protein Have? In addition to having a good quality protein source, a whey powder should ideally come with compounds that help you digest it so you ensure that the protein gets assimilated and sent to your muscles as intended. A 2017 study found that probiotics, such as the bacillus strain, help maximize the absorption and benefits of protein supplementation. Digestive enzymes are also helpful. Look for a powder that includes protease, which aids in breaking down protein. Note that even the purest whey isolate powders tend to have a small amount of carbs and fat in them. These aren’t from milk but are added separately from other sources by the manufacturer to improve flavor (whey has a very bitter and unpalatable taste on its own). In this case, you’ll want enzymes that help break down carbs and fat as well, such as amylase and lipase. Does Whey Protein Cause Kidney Damage? There’s a persistent rumor that a high intake of protein can cause kidney problems and other health risks. In the summer of 2017, the media sensationalized the tragic death of a female bodybuilder who had supposedly OD’d on protein supplements. However, as CNN reported, the woman had a rare disorder that prevented her body from breaking down protein, leading to a buildup of toxic levels of ammonia in her system. 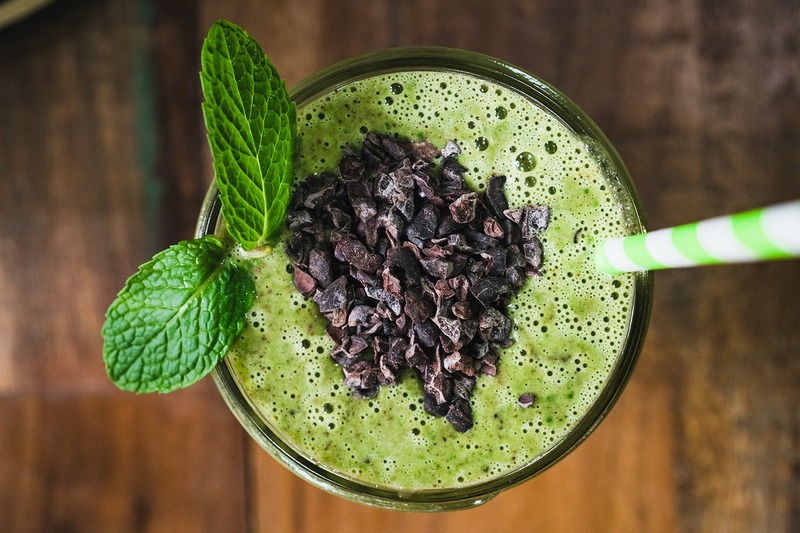 To put your mind at ease, a study in the American Journal of Kidney Diseases stated there are “no clear renal-related contraindications to high-protein diets in individuals with healthy kidney function.” So, unless you have some pre-existing condition, you should be able to have your daily protein shake and drink it too. Should I Take Whey Protein Before Or After A Workout? Many “bros” and nutritionists alike argue you should consume whey protein afterward. You’ve probably heard about the “anabolic window,” in which you supposedly have an hour or so to recharge your muscles with protein before your recovery becomes endangered. The truth is, according to the ISSN, that window lasts for 24 hours and possibly even longer. So as long as you eat an adequate amount of protein within the next day (or before your next training session), you should be covered. But with that said, chasing such large protein goals as outlined under “Assist in Reaching Optimal Protein Intake” requires big shots of protein on the reg. That’s why chugging a protein shake right after a workout is such a popular strategy. It’s fast-acting and convenient, getting the protein into your system without having to prepare a meal. Very insightful and helpful article, thank you Sean! Great content – the only remaining question for me is how whey can effect those of us with lactose intolerance. I’ve heard a lot of people talk about issues with whey who don’t have dairy problems so I’ve personally avoided it in favor of beef or vegetable proteins. Are my reservations founded?